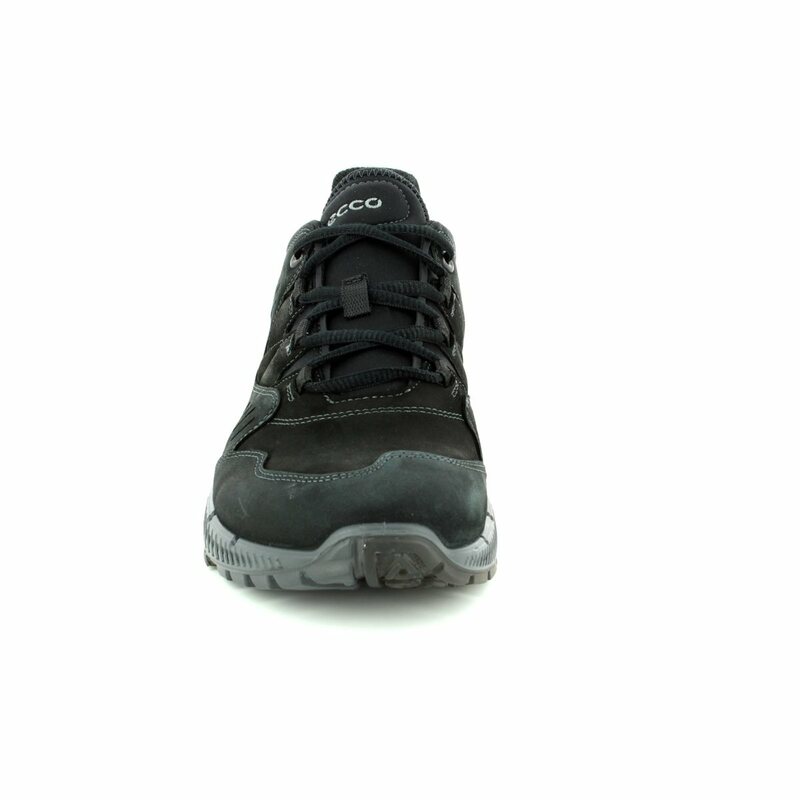 Ecco bring us 870504/51052 TERRAWALK. 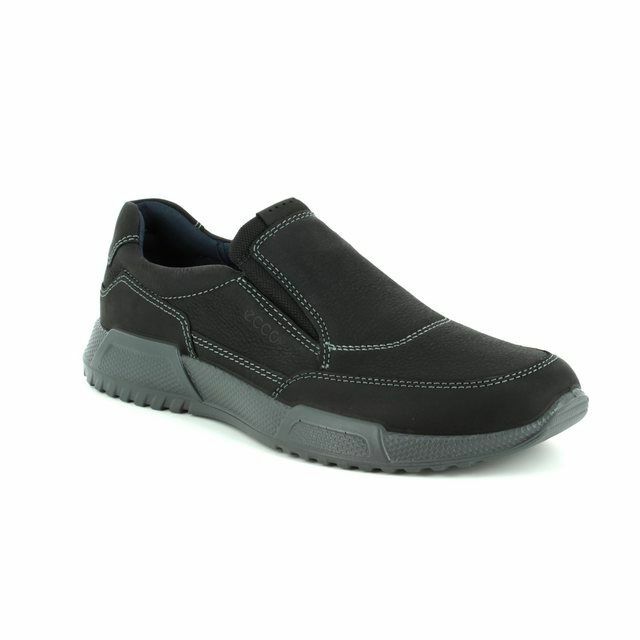 These men's shoes perfectly encompass the athleisure trend while retaining Ecco's commitment to comfort. 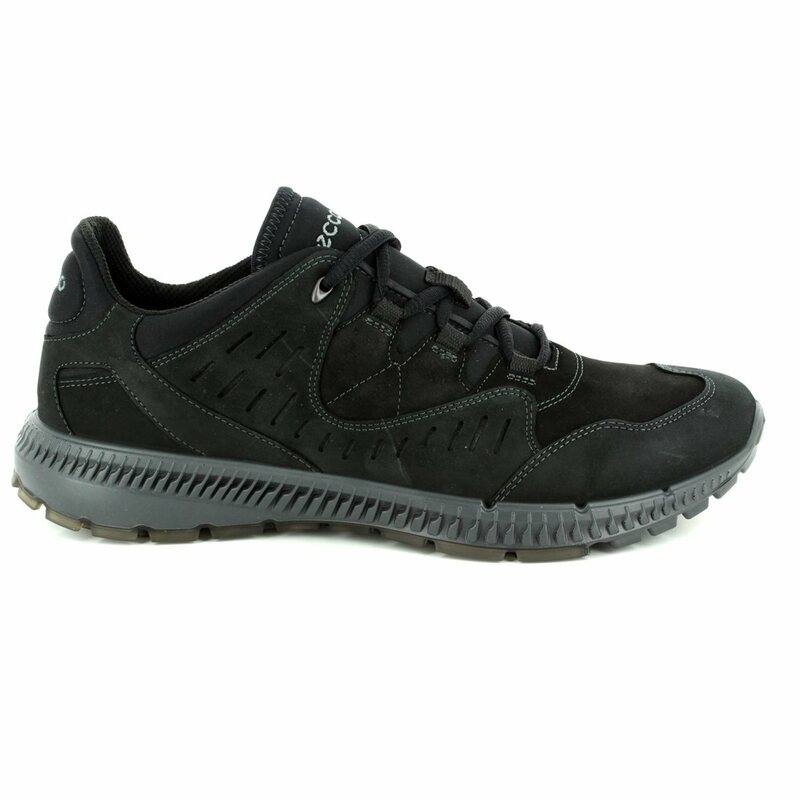 The black leather upper of these men's trainers features perforated detailing for increase breathability. 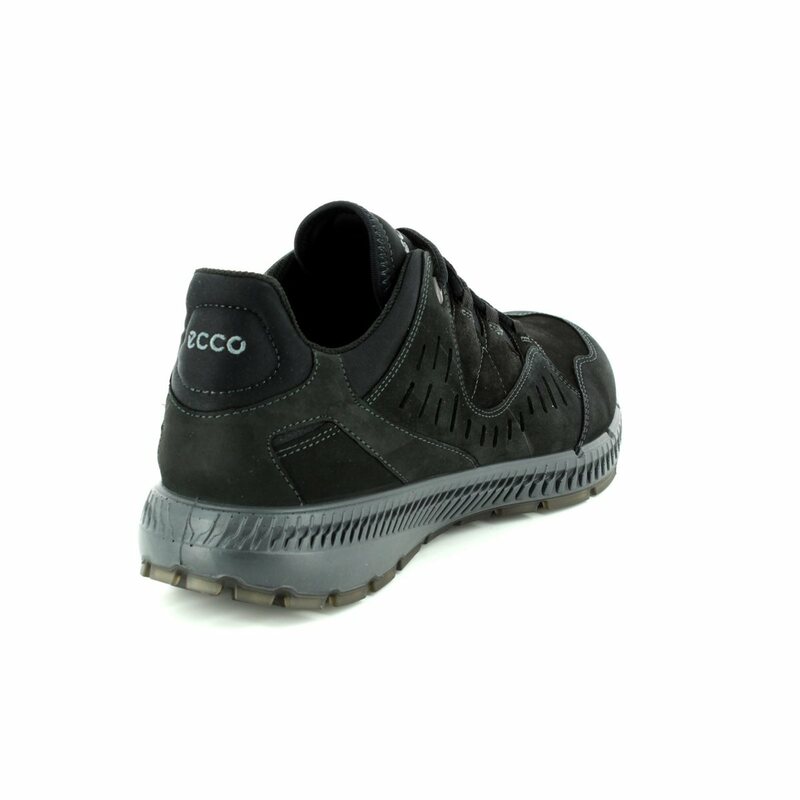 Ecco have used a long line lace fastening for these men's shoes, allowing them to be easily tailored to your feet for the perfect fit, as well as ensuring the shoes can be adjusted throughout the day as you feet expand. 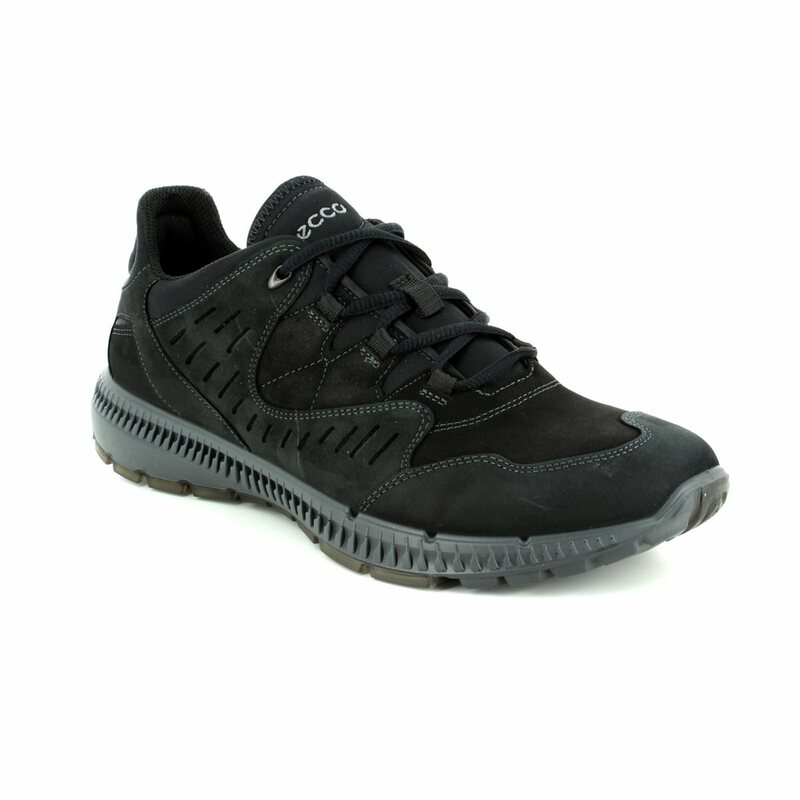 Ecco's use of a padded heel and tongue add to the overall comfort of these shoes while the anatomically shaped insole increases the comfort and aids the natural motion of the feet. 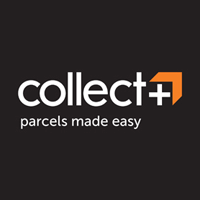 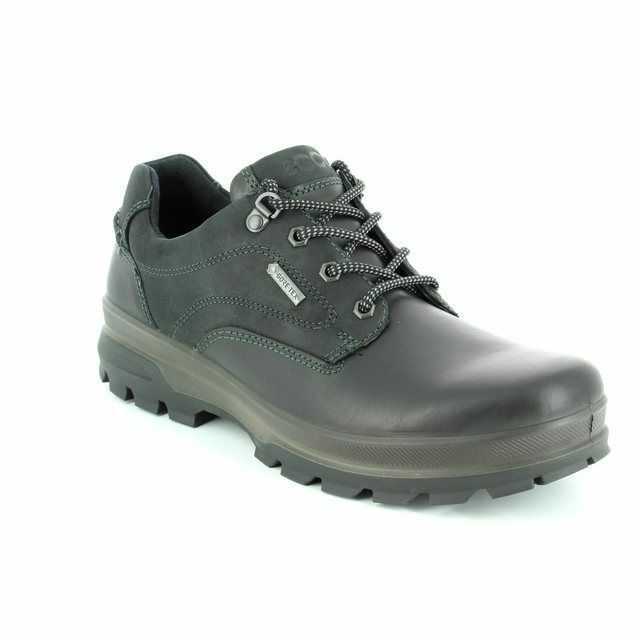 The direct injection moulded sole unit is made from a blend of PU and TPU for a lightweight, flexible and durable finish. 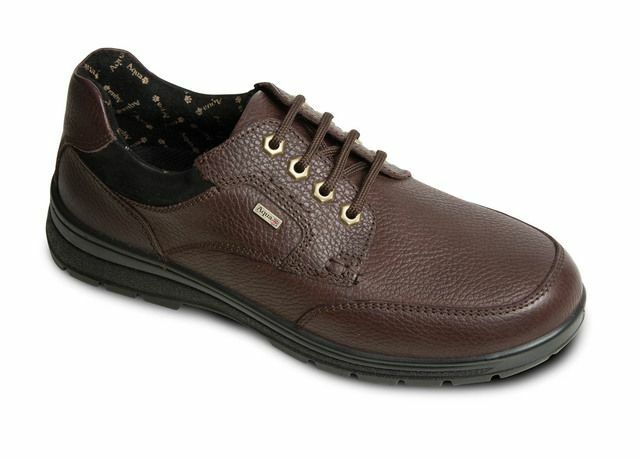 Also available in brown, these men's trainers are a wardrobe essential. 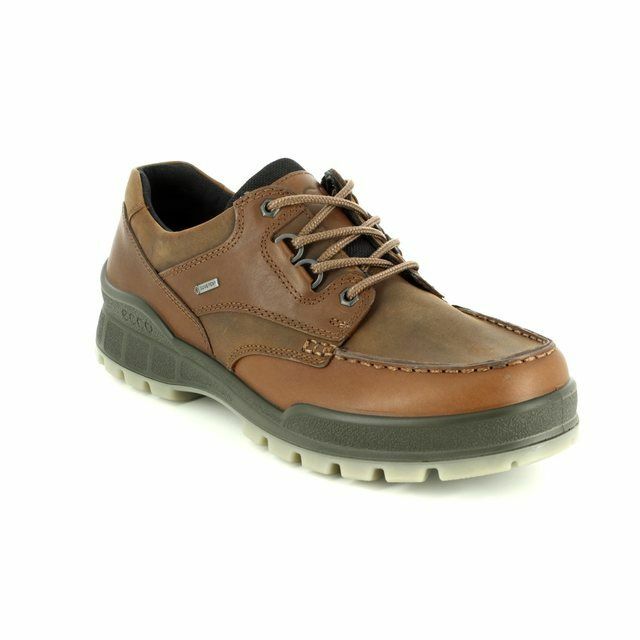 Buy your Ecco men's casual shoes from Begg Shoes, an official Ecco stockist.